The teeth function the best when they are in good shape and free from infection. Though home care and preventive measures are taken to protect teeth, the food habits and lifestyle of children can normally make them more prone to tooth decay. When a tooth is decayed, the infected part should be quickly removed and the cavity should be restored using appropriate restorative materials. If not treated in time, the infection can spread and destroy the tooth completely. Dental fillings are one of the restorations that helps our dentists protect the teeth of children. It takes less time to restore a baby tooth/permanent tooth using a dental filling and the process is painless. If you complaining of a toothache or sensitivity, make an appointment and visit our dental office at Smiles Guru Cathedral City immediately to get the tooth checked. Our dental fillings can bring back a healthy smile. Our oral cavity is filled with millions of bacteria and we are at risk of tooth decay right from the time we get our first tooth. The food habits, improper oral hygiene, and some bad practices can be contributing factors to tooth decay. The bacteria release acids when they feed on food particles and lead to the formation of caries. 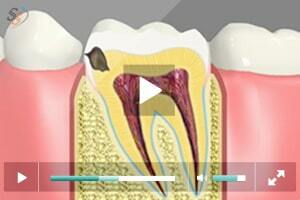 When a sizeable cavity is formed because of tooth decay a filling will be necessary to restore the tooth. The filling provides strength to the tooth and protects it from further infection. 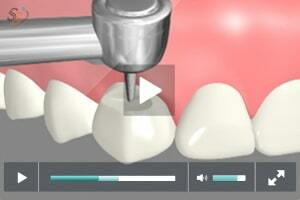 It is a painless procedure which can be completed in a single visit. Our general dentist in Cathedral City makes you feel very comfortable before the procedure is performed. Also rewarded after the procedure to make them feel good about the oral care process. The first visit will normally involve a thorough examination of the teeth. Apart from the use of dental instruments to examine teeth, X-rays may be needed to identify tooth decay in some cases. On confirmation of decay, our general dentist explains how the decayed portion of the tooth will be removed and how fillings will be applied. When many teeth are decayed, multiple visits may be necessary to treat and restore the teeth. Tropical anesthesia is normally used in kids before removing the decayed portion of the tooth. Local anesthesia is also an option to numb the tooth based on the necessity. The decayed portion of the tooth is removed using dental drills and the cavity is cleaned using an antibacterial agent. 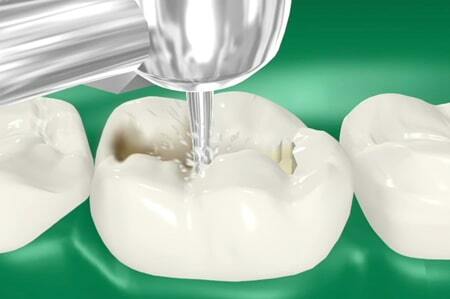 Tooth-colored fillings are applied in place and the restoration is hardened using special light. 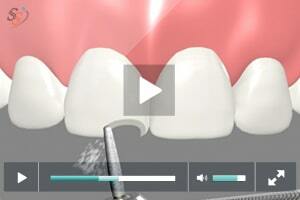 The procedure takes less than an hour for restoring a single tooth. 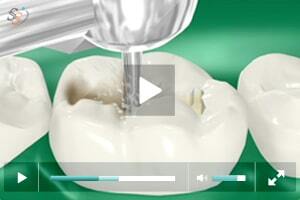 Your dentist will guide on how to care for the restored tooth after the procedure.